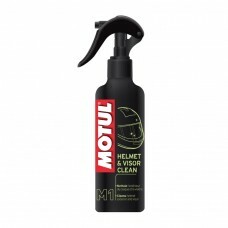 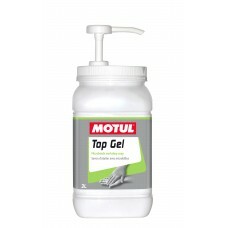 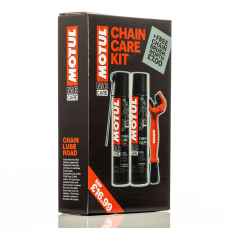 Motul supply a range of products to improve the performance and productivity of motorcycles and other vehicles. Their range of motorcyclist’s care products have been tried and tested over the years to ensure a durable solution to maintain machinery. 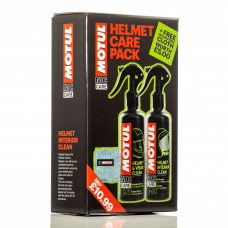 Perfect for the experienced rider, these products are an affordable way to assure the longevity and cleanliness of your motorcycling equipment, including helmets, chains, leathers and more. 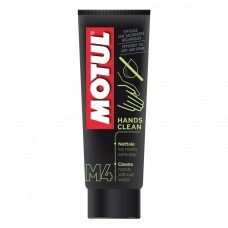 Once the dirty work is done, keep your hands clean using their range of hand gel based products to wipe away oil and grease.